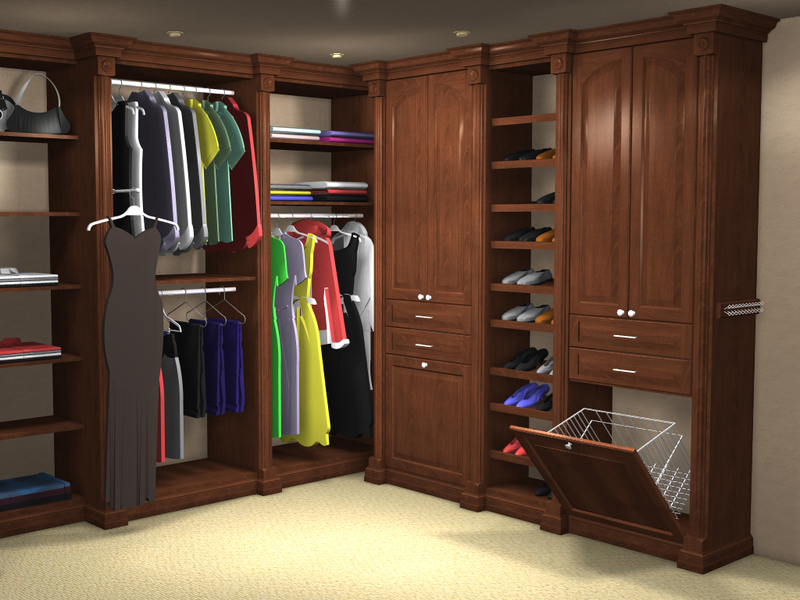 Solid Ultimate for Closets is the latest addition to Cabine VISIon's array of software solutions; it is designed to increase productivity and profitability based on the specific demands of the fast growing Closet and Storage Industry. 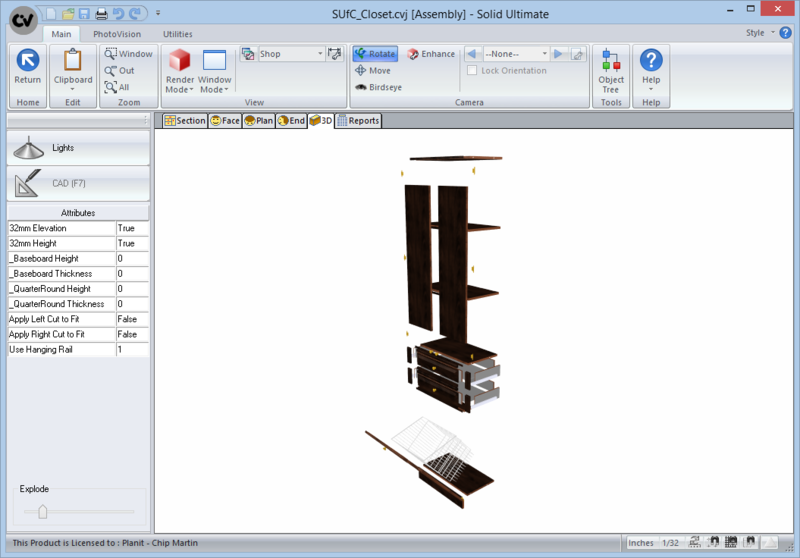 This breakthrough solid modeling software allows users to create on-screen three-dimensional presentations of the final product while simultaneously generating the necessary production information for the shop floor. 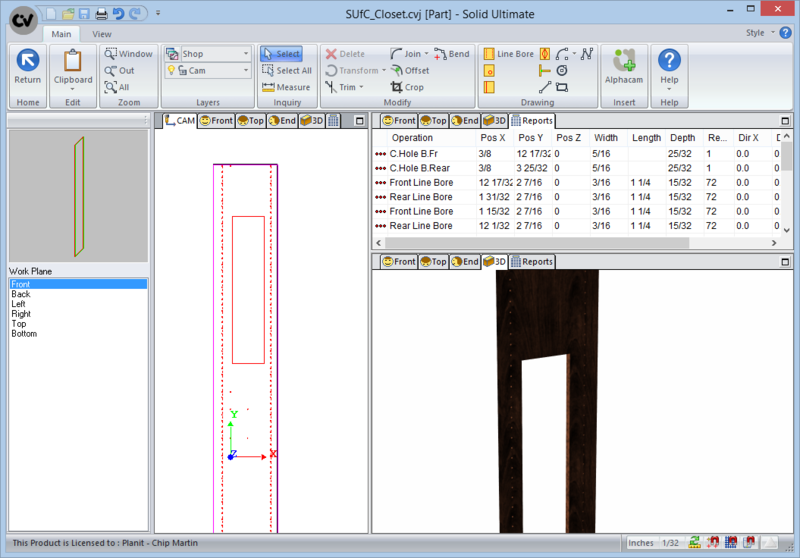 With 3D renderings, material requirements, assembly sheets and cutlists, Solid Ultimate for Closets provides users with all the information they need to quickly and accurately estimate every job, keep track of costs and stay ahead of their competition. 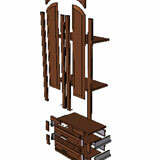 Some of the industry specific features include: an extensive Closet/Storage components catalog, Specific Closet and Storage elements that are treated as such, not as typical cabinet parts, and the ability to assign part level pricing to ensure accurate bidding of projects. 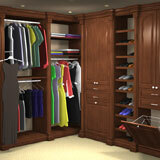 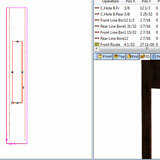 To accommodate for the unique manufacturing methods of the Closet/Storage industry, the Assembly Wizard allows the user to assign closet specific machining sizing, placement and rules for components such as shoe sections, closet rods, shoe shelves and much more.